Lock in a great price for Hotel Radika – rated 8.4 by recent guests! Radika has a beautiful location and a great view, amazing spa and nice warm swimming pool and the breakfast was great! The bed is huge and the room was comfortable and had the right temperature even thought it was snowing outside. 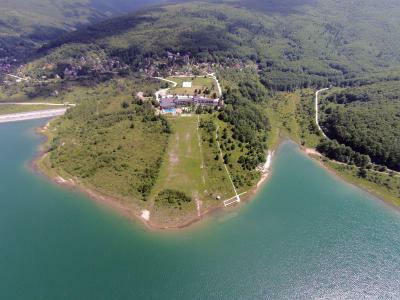 Amazing view at Mavrovo lake, clean and chill air even in summer, big outdoor and indoor pools, nice food choices at the restaurant, wide variety of activities you can do such as hiking, driving 4-wheel motor bikes, ping-pong, spa, sauna etc. Beautiful hotel with an amazing view. Great staff as well. A very loud shoutout to Jordan, who is extraordinary in his job, in terms of attending to the needs of the clientele. Very professional and eager to please! Everything, nice spa, great staff, nice view from hotel room. Wonderful location,and view to the lake,wonderful climate,the temperature is 24 degrees trough the hottiest days of the summer. Beautiful location, wonderfully helpful and friendly staff, calm atmosphere, good value! Amenities were great, big pool with a section for the little ones, two regular jacuzzis and one with salt water, two saunas and a fitness room. The lounge area was also relaxing and comfortable. 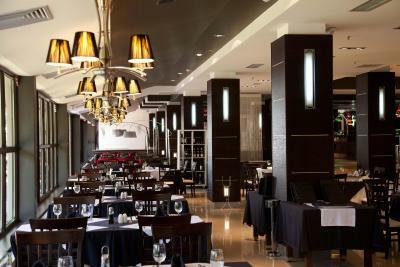 Hotel Radika This rating is a reflection of how the property compares to the industry standard when it comes to price, facilities and services available. It's based on a self-evaluation by the property. Use this rating to help choose your stay! 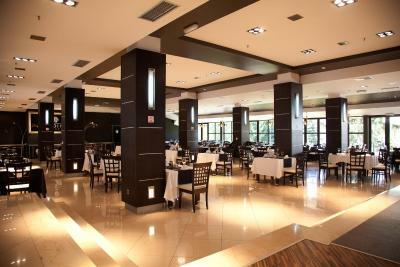 The spacious rooms at the Radika Hotel come in a modern or Baroque style. They feature a digital TV with over 80 channels, a mini-bar, air conditioning, and a bathroom. Free WiFi is available in all areas. 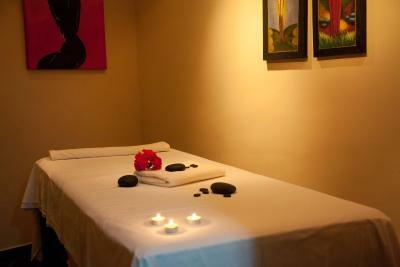 The spa area can be used free of charge and includes a sauna, hot tubs, a steam bath, and a fitness center. 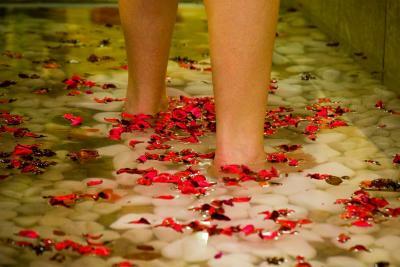 Additionally, Turkish hammam treatments and massages are available at an extra charge. In winter, guests can rent ski equipment and motor ski sleds for children and adults. In summer, guests can enjoy an outdoor pool and bar, as well as a sports field and a bike rental service. Free private parking is available on site, and many hiking and mountain biking trails are nearby. Skopje is 56 mi from the property. When would you like to stay at Hotel Radika? Overlooking Mavrovo Lake, this air-conditioned suite features a spa bathtub and a flat-screen satellite TV. 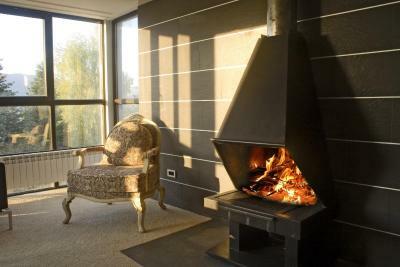 Overlooking Mavrovo Lake, this air-conditioned suite features a balcony and flat-screen satellite TV. 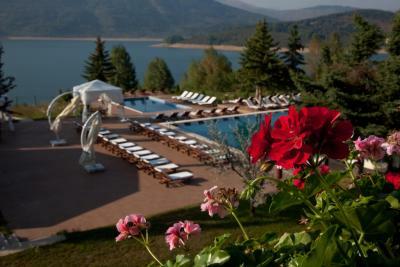 Overlooking Mavrovo Lake, this air-conditioned suite features a spa bathtub and flat-screen satellite TV. This spacious room has views of the lake or the mountains. House Rules Hotel Radika takes special requests – add in the next step! Hotel Radika accepts these cards and reserves the right to temporarily hold an amount prior to arrival. Nothin , everything was spot on !! Very remote. Would be nice to have a small shop for basic things close by (not 30 min away by car). Hello! I decided to write a couple of words about Hotel Radika, so that other tourists could watch out and decide whether they still want to stay in this hotel. My description is related to solid evidence which I photographed and recorded during my short stay 3 nights and 4 days. 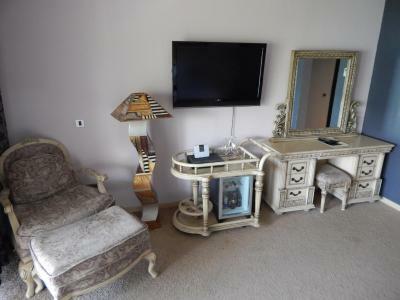 I booked with my husband and my little daughter a room with a Jacuzzi and lake view 'One-Bedroom Suite with Lake View'room number 113', but we got a room that was totally different from the pictures that were placed on the Booking.com. The room was totally in a bad condition the furniture was a horrible, floor and the walls were full of dust the Jacuzzi in the room was broken and in a very bad and dirty condition It was an improvisation of Jacuzzi unfortunately. 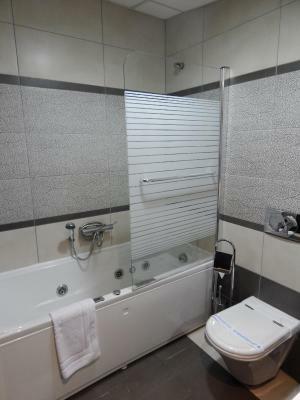 Then the bathroom was a totally in bad condition shower cabin defective there was no water the window knobs were broken what can I say only one big disaster. The staff was all just not kind I've been in a lot of hotels, but I have never experienced such non-professionalism. I paid 500 euros for 3 nights and got a lot of rubbish. The breakfast was average we got it only the first morning next two days they did not give us a buffet since there were no guests at the hotel, they served us the breakfast they chose it ccc. let my experience be one lesson to everyone who think to book this hotel please THINK TWICE!!! The road wasn’t clean from snow to get to the hotel. We spent 2-3 hours stuck there. Everything else was perfect! The staff, the restaurant, the rooms were perfect! I think the price is too much for those conditions, food not on five star nivel, it took me 5 hours to arrive from ski center which 7km away, and they didn’t tell me to use a different way to get to the hotel because that that one was blocked, there are so many many things that I didn’t like about this hotel and i’m surely not going to visit it again.